Outline has been awarded a tightly contested tender for the provision of the necessary LiDAR, multispectral imagery and ground based services to assist the Forest Products Commission (FPC) in conducting a resource based inventory of its selected Pinus Radiata estates in the Blackwood Valley plantation estate, South West of Western Australia. Outline has deployed two camera systems to image the aftermath of Tropical Cyclone Yasi for various commercial customers. Good progress is being made despite the logistical and weather constraints. Anticipated turnaround on image delivery is 48 hours. Outline recently completed and has delivered high resolution multispectral imagery for flood affected areas in Victoria. 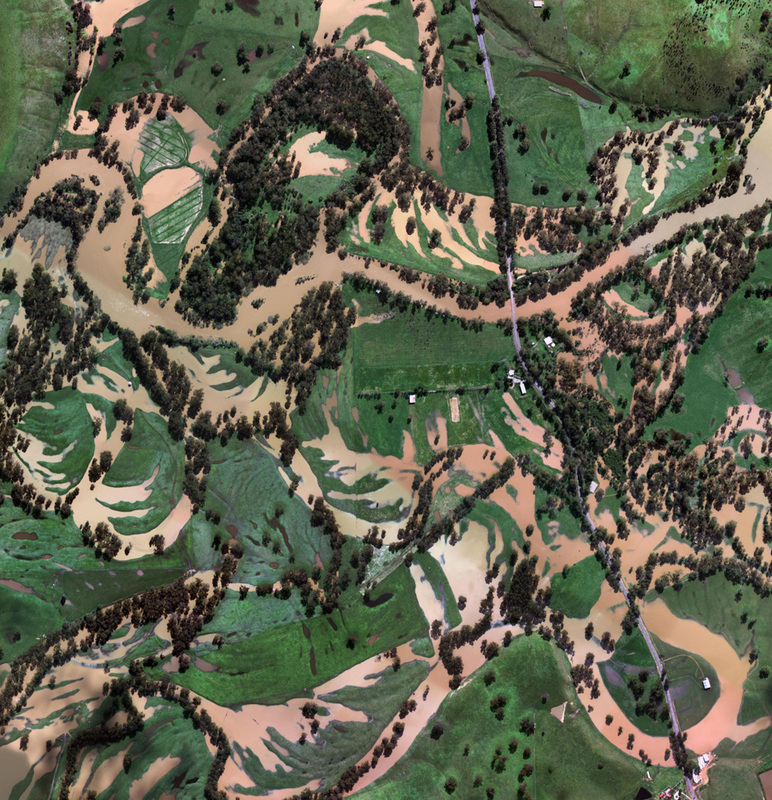 Within 24 hours notice, Outline was able to mobilise and capture imagery of areas to be used for flood peak assessment in several flood affected locations. Outline has been appointed to build on the success of trials using integrated multispectral and thermal imagery to locate probable red fire ant nests in and around Brisbane, Queensland. While the devastating floods that swept across Victoria left hundreds of residents on high alert, Outline was busy imaging the extent..